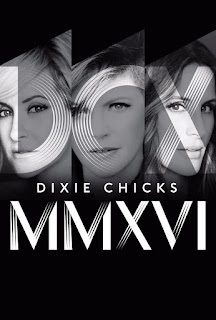 The Dixie Chicks, the biggest selling female band of all-time, made huge comeback in 2016 with their MMXVI Tour, their first full scale trek in a decade. 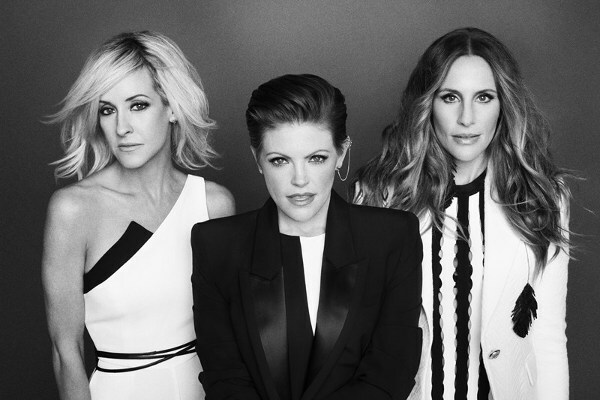 The trio were coming off a string of three straight major hit records when a comment made by Natalie Maines during a concert about than president George Bush created a controversy that would reverberate through the world of music. The Chicks made one more album, Taking the Long Way with the defiant Not Ready to Make Nice, before going on a lengthy hiatus for each of the members to raise their families and branch out into other projects. Maines recorded a solo album while sisters Emily Robinson and Martie Maguire formed the Court Yard Hounds. Still, throughout the hiatus, the three women would occasionally get together for special projects including a number of dates opening for the Eagles. Finally, on June 16, 2015, they announced their first major tour since their "Accidents & Accusations Tour" in 2006. MMXVI took them around the world and the concert film from that trek will be shown for one night only on Monday, August 7 at 7 PM local time in theaters around the country. Theater goers will also see a special acoustic set that includes the trio's cover of Beyonce's Daddy Lessons. Presented by Fathom Entertainment, their CEO, John Rubey, said "This promises to be a fantastic concert event from one of the world’s most popular groups. DCX MMXVI was the first time in 10 years that the Dixie Chicks have had a headline tour in the US and it sold out at numerous venues. We are thrilled that we are able to offer this in cinema concert to the die-hard fans and those who weren’t able to see them on tour." To find theaters, go to Fathom's website.